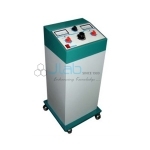 Jlab is renowned Physiotherapy Equipment Manufacturer, Physiotherapy Equipment Suppliers, Physiotherapy Equipment Exporter, Hospital Surgical Equipments, Physiotherapy Equipment India. 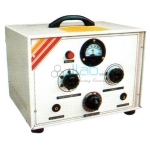 Jlab are engaged in producing, supply and commercialism superior quality therapy instrumentalities like optical maser medical aid Equipment, Interferential medical aid, radical Sound medical aid, Electronic Traction Unit, Muscle Stimulators, and Tens Channel etc. 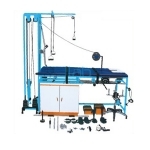 These equipments are obtainable in varied specifications and may be bespoke per the strain of the purchasers. 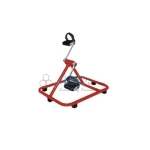 These are accessed by our purchasers at reasonable costs within the markets. 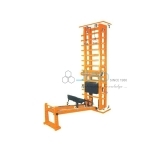 Resistance bar is calibrated so that resistance can be varied from 1/2 and 3/4 and maximum without adding weight. 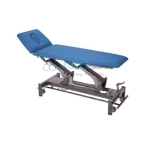 The unit consists of foam padded seat with padded back rest. 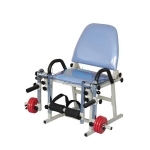 The chair with two stabilizing straps, three handles two foot straps, ropes with pulleys and overhead pulley system can be used for variety of exercises involving. 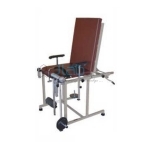 A newly improved traction table suitable for Lumber or Cervical Traction. 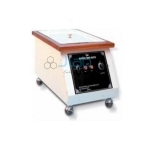 This table can also be used for other treatment instruments. 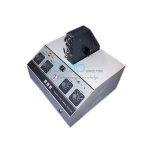 The Filament Voltage can be adjusted in six steps. 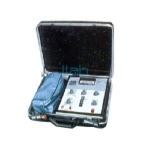 It has 30min treatment timer. 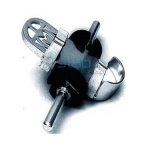 Canvas belt rotate over ball bearings and help to reduce unwanted flash at waist, hips, thighs, buttocks etc. 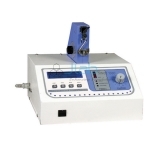 Input Voltage: 220V AC 50Hz Maximum output 120 Volts, smooth intensity control Pulse Width: 10 micro/sec. 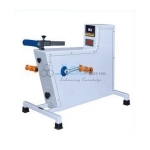 to 300 millisec. 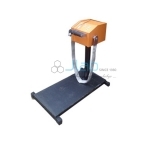 Pulse duration step control .01 to 300 millisec.